If today's big reveal means anything, good things are in store. In a rare move, the band has released a music video accompanying the new album's first track, "Aimless Arrow." The video fits the new song nicely, as it hearkens back to the bands darkest release, You Fail Me. However, this lasts only momentarily, as the pace quickens and begins to feel much akin to the sonic abuse found on Axe to Fall and No Heroes. Already, a lot of criticism has been placed on Jacob Bannon's vocals. This is nothing new, as the singer's unique voice has always been a hotbed of criticism. Yet fans and detractors alike are split on the introductory moments of the song, as Bannon cleanly sings for most of the track. It's different for sure, and takes some getting used to, but once you do it's pure gold. "Aimless Arrow" feels fresh, and points towards what will hopefully be another excellent album. 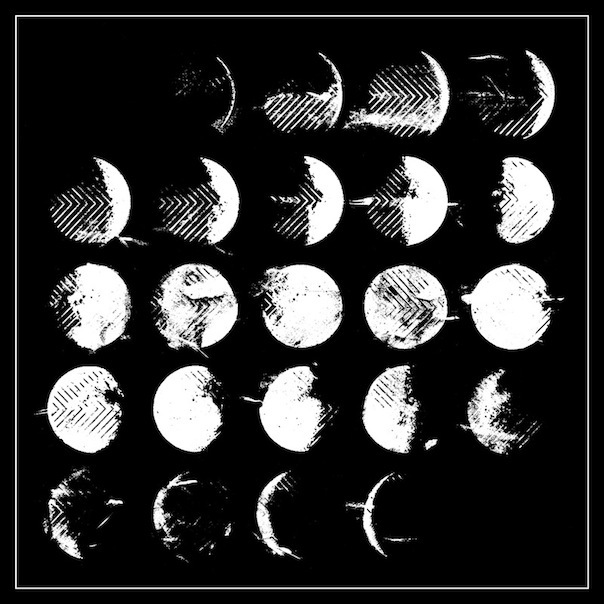 Once more, Converge keep themselves relevant, and it consistently amazes. 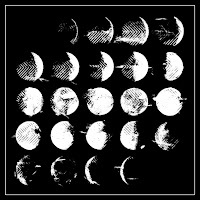 --On a less relevant note, fans also seem to be split on the very un-Converge album art. Usually a bold colorful statement, this album cover is much more muted and minimal affair. Perhaps this reflects that album's stripped down feel?